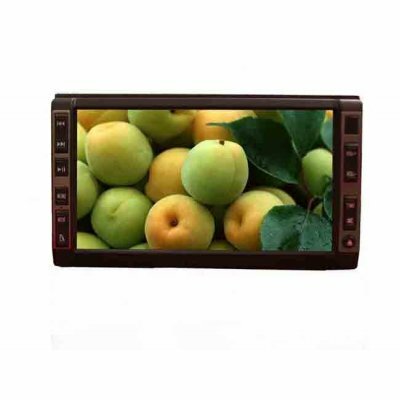 Successfully Added Double Din DVD player 6.5-inch TFT LCD - Touchscreen + USB to your Shopping Cart. Compatibility with DVD / VCD / CD / MP3 / CD-R etc. and unique designed circuit of standby function ensure the more durability of battery. Combining great design, the latest technology and high performance components from well known manufacturers, this wholesale product will exceed your expectations. Compatibility with DVD / VCD / CD / MP3 / CD-R etc.